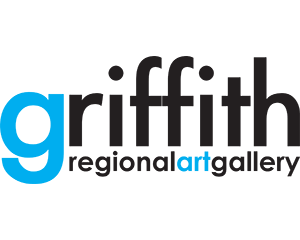 Griffith NSW is centrally located, 450km north of Melbourne, 570km south west of Sydney, 790km east of Adelaide and 350km west of Canberra. 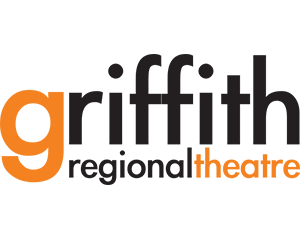 Griffith is located on the Kidman Way touring route and on the Burley Griffin Way and is just off the Sturt and Newell Highways. Burley Griffin Way is NSW state route 94 linking Canberra in the east to Griffith in the west. 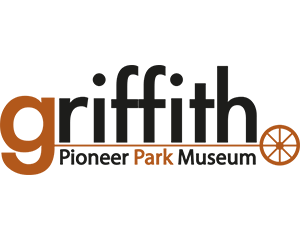 The route is named after Chicago architect Walter Burley Griffin, designer of the cities Canberra and Griffith, and neighbouring town Leeton. The route starts at Yass on the Hume Highway, and travels west through many towns and districts capturing a fabulous diversity of agriculture and produce. The Kidman Way touring route travels north - south and takes you through the heart of NSW, starting at Jerilderie in the south and continuing to Barringun on the NSW/QLD border. The Kidman Way is a sealed route which links with the Matilda Highway travelling north through the centre of QLD to Longreach and beyond. This is a popular inland route offering wonderful outback scenery, history, vivid colours and big skies. Pick up a Kidman Way Touring Guide from the Visitor Information Centre, or phone 1800 681 141 to have one posted to you. Daily coach/rail services connect Griffith with Melbourne, Canberra and Sydney via NSW Train Link and V-Line. There’s also a weekly rail service which operates from Sydney to Griffith on a Saturday, returning on Sunday. Griffith is well serviced by air from Sydney with Regional Express (REX) Airlines offering daily flights. See rex.com.au for schedules and booking information. 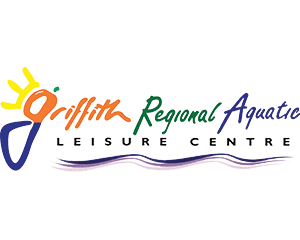 Griffith Airport is located 5km from Griffith CBD.